A model railway, as they say is not just trains and track but much more. 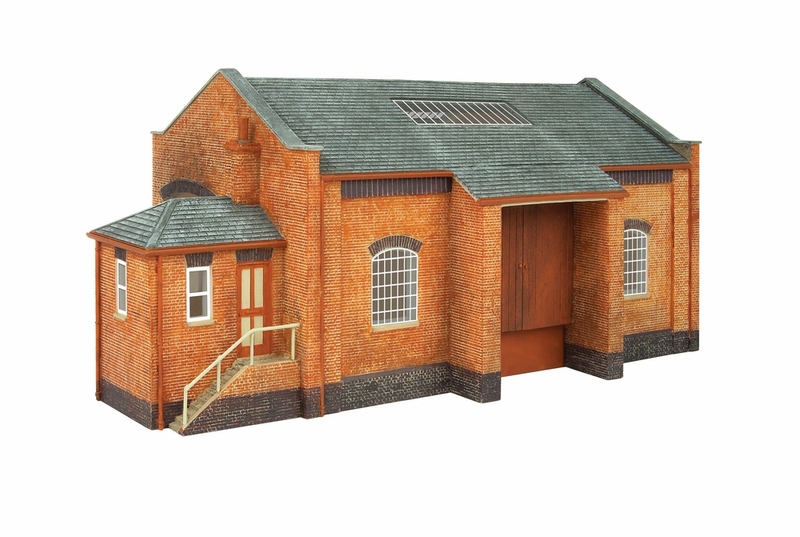 For a model layout to have substance as well as character it requires, apart from trees and general fauna a collection of buildings and it is precisely this thinking that has driven Oxford Rail to produce a range of 00 scale buildings under the brand name Oxford Structures. 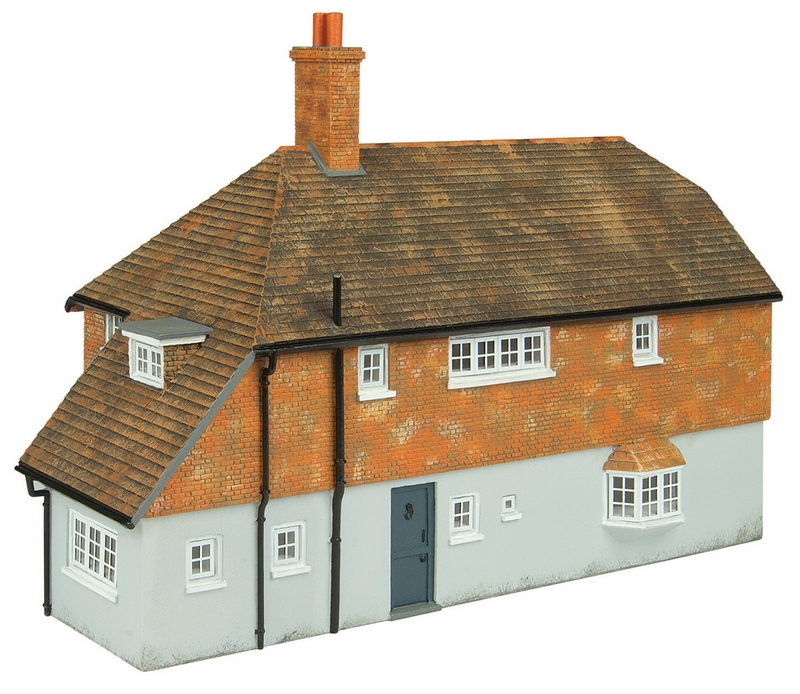 The new and initially modest range of buildings offers the modeller a selection of finely detailed resin moulded buildings that are painted to a truly exacting standard. 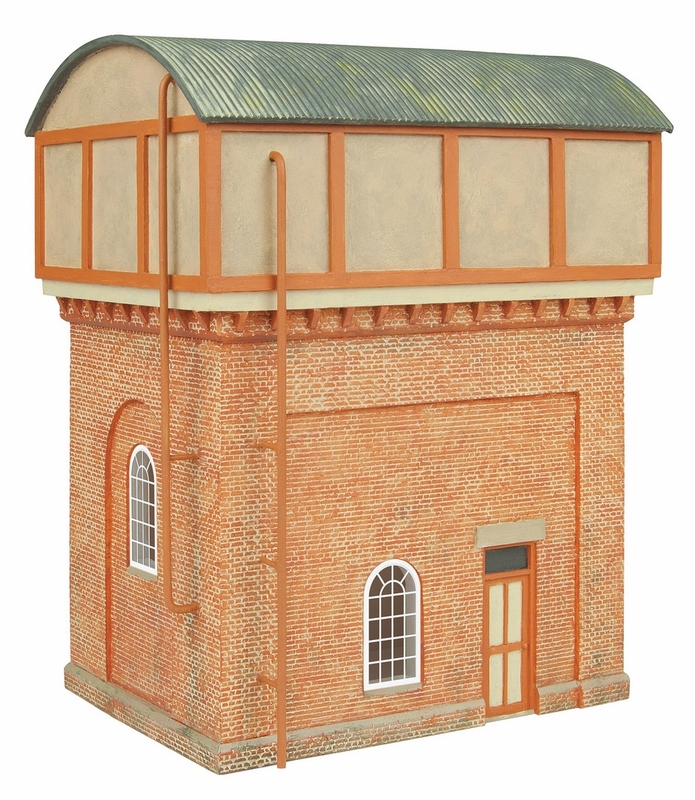 This new Oxford Structures range of buildings has been separated into two distinct groups. The first could be simply described as domestic buildings and grouped under the Oxford Structures heading of Town and Country. The initial range will consist of two shops, a 1930s style bungalow, plus a thatched cottage. Also included is a beautifully styled country church and of course the obligatory Pub! 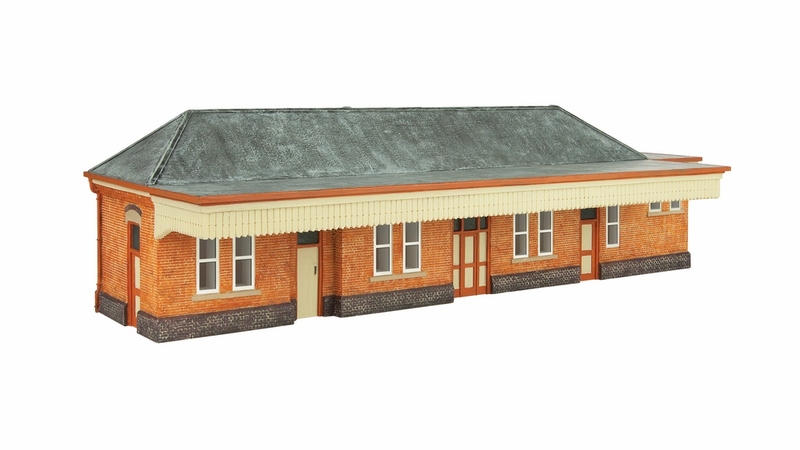 Closer to the railway tracks Oxford have sought inspiration from the Great Western Railway with superb model example of a characteristic Station as well as suitable platform sections. 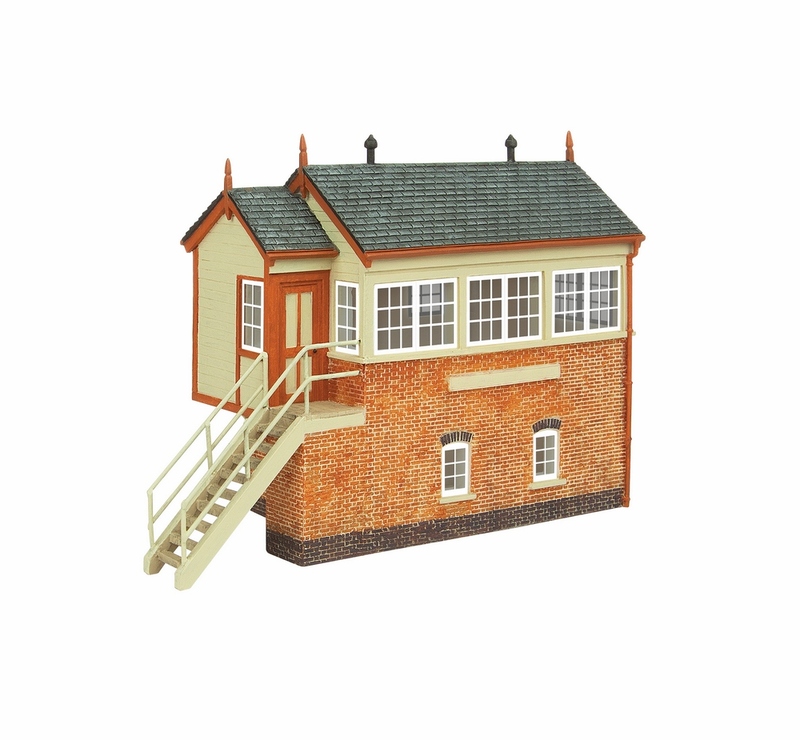 There is a Signal Box, a truly impressive Water Tower and a Goods Shed. 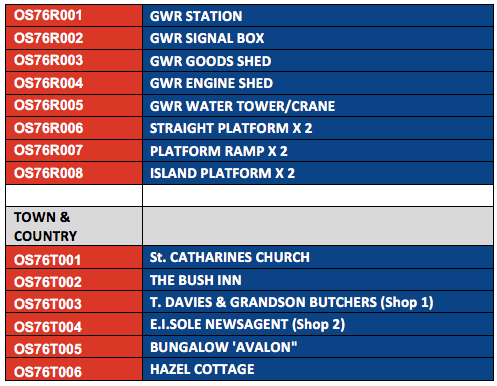 And what collection of railway buildings would not be without a single track Engine Shed. All these models carry the distinctive design DNA of the GWR and each detailed model has been carefully crafted to capture the real essence of Gods Wonderful Railway. Availability of the complete Oxford Structures range is planned to be released late 2017 with prices being confirmed shortly. 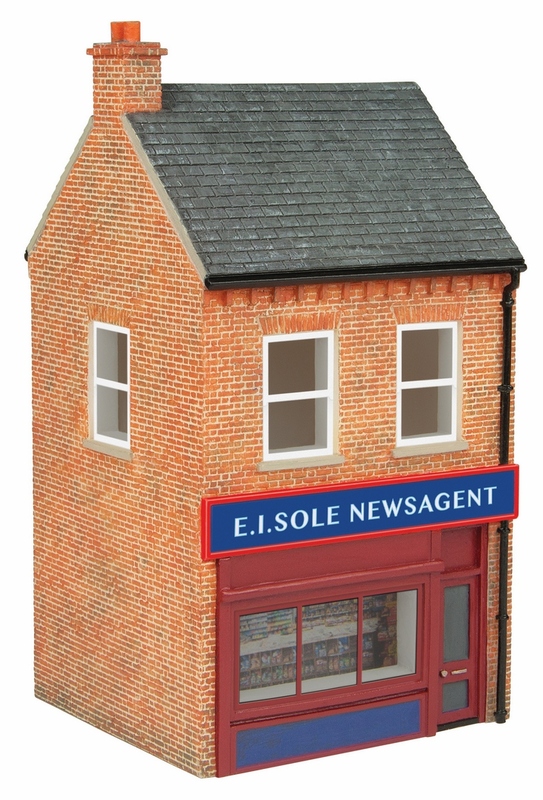 You can view the full range and order once available via our Oxford Diecast website.